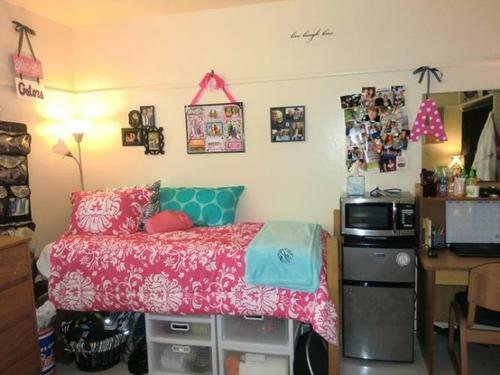 College is around the corner and students are getting their gear ready to live on or off campus in their own dorm rooms or apartments. Often students decide together what they will bring as a roommate and parents are often securing the mini frig’s, the televisions, bikes, computers, microwaves, bed linens and more. These items can be expensive and often are not necessarily covered under a parent’s homeowners insurance. Documenting these items by taking an inventory of the items will help recover anything if it has been stolen or damaged while your child is away at college. Simply taking photographs of the items, serial numbers if they exist on the item, and a copy of the receipt is the first step to inventorying the items. If you can document the cost of the item and any other details that might help differentiate the item is good practice. Storing this information in a safe place is the final step to taking a college room inventory. If you are a HomeZada user, simple create another space in your property and then add the appropriate data within the space. You can label the space, Jackie or Johnny’s Dorm Room. Today we can use our phones to inventory and take photos of the necessary details of the items. Using our phones to take photographs of the receipts, the serial number and model number, multiple angles of the items and more. It is also a good idea to check with your insurance company to determine if these items are covered under your current policy. And if the items are not covered, is there a policy that can be purchased to cover these items. Your insurance agent will be able to give you the best advice to get these items covered.